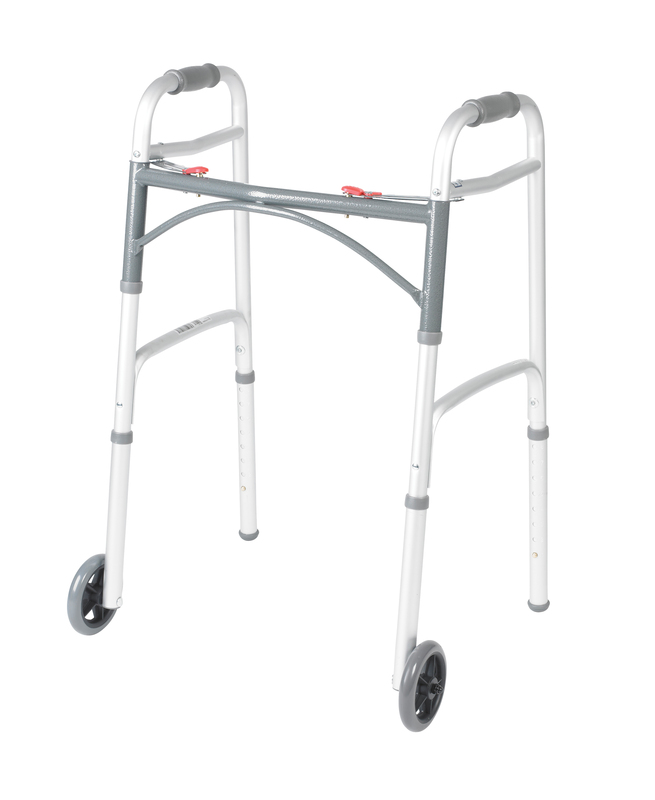 For a safe convenient aid to performing daily activities a walker can be the ideal solution. 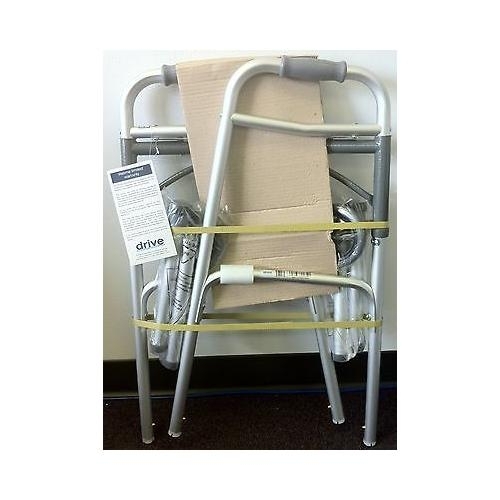 Drive's new Deluxe Folding Walker combines the strength and durability with lightweight ease of use. 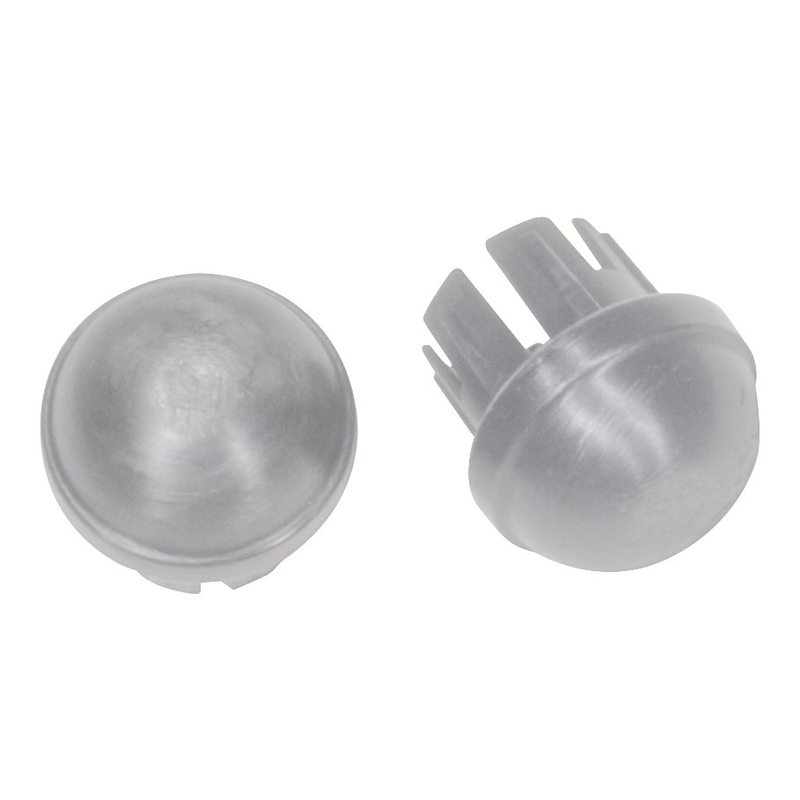 The walker features a unique push button mechanism for easy folding. Its U-shaped frame offers greater clearance while its enhanced cross-frame design provides you with greater stability. The Folding Aluminum Walker offers 5" wheels and newly designed rear glide caps for use on many types of terrain while the contoured hand grip and adjustable height make the Folding Aluminum Walker comfortable to use.